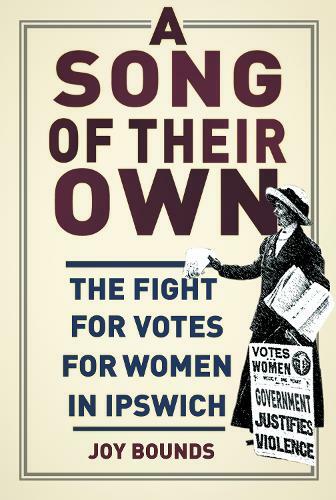 What did women from the Ipswich area have to do with getting the vote? Surely it was only in London that suffragettes chained themselves to railings, held enormous processions, went to prison, and burnt down buildings. But women were also making their voice heard in towns and villages across Britain. This book shows how much women in and around Ipswich were involved, right up to the outbreak of the First World War. In the face of great opposition, persistent heckling and even physical violence, these women held meetings, fairs and put on suffrage plays. Controversially, they shut themselves in to avoid the census and resisted tax. At a time when women had very little power inside or outside the home, it is the story of how ordinary women supported each other to demand a say in the affairs of this country.